We are excited to let you know that Liveclicker has been acquired by CM Group, a family of leading marketing technology companies. By joining forces with CM Group, we are able to provide our clients with additional product development and service staff while we ramp investments in support systems and people. There are not many outwardly visible changes. In fact, the Liveclicker acquisition was completed in July of 2018 so our commitment to ‘business as usual’ is already clear. Liveclicker will continue to operate as an independent company under the Liveclicker brand. The people you work with, such as your account manager and product support staff, won’t change. The Liveclicker management team is in place. Our partnerships are continuing without interruption or changes. The core focus and mission of the company remain steadfast. The real changes have already happened behind the scenes. For example, we have accelerated spending in product development, services, and technical support. We now have a world-class back office to help us scale even faster including new finance, legal, and HR functions. These changes are designed to help Liveclicker grow as we deepen our focus on personalization while maximizing the value of email marketing for our clients. Liveclicker’s vision is to make email personalization simple and scalable. To bring our vision to as many marketers as possible, we needed to accelerate investments in both products and people. To achieve that goal, the Liveclicker management team explored several options, including raising outside capital and aligning with a strategic partner. 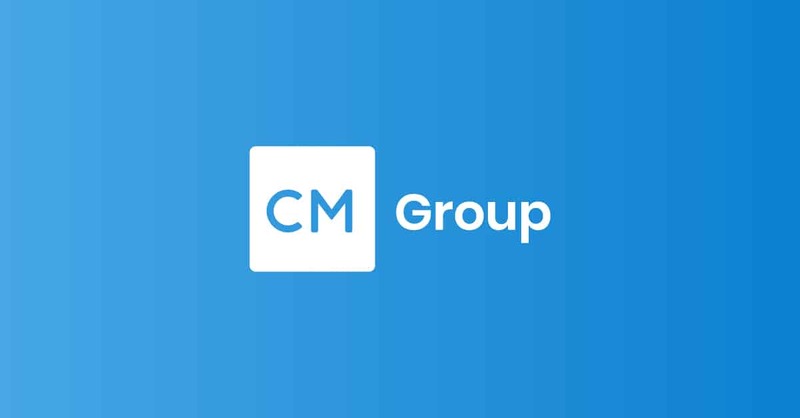 Ultimately, we were convinced that CM Group provided the best opportunity to accelerate Liveclicker’s growth so we could bring our vision of the future of email personalization to a much broader community of marketers. We were intrigued by CM Group from the outset. CM Group operates one of the world’s largest email service providers, Campaign Monitor. Campaign Monitor serves hundreds of thousands of small and medium-sized businesses, a sector Liveclicker hasn’t traditionally focused on – nor is it a sector we plan to focus on moving forward. We realized that by teaming up with CM Group, we would be able to bring a version of our platform to tens of thousands of marketers that otherwise wouldn’t have access. In short, we saw a highly complementary business that will help us scale much more quickly while Liveclicker continues its push to bring its core offerings upmarket into larger enterprises. Liveclicker is more focused than ever on meeting the email personalization needs of sophisticated enterprise marketers. The product roadmap has been accelerated and investments in talent are already paying dividends for clients. We look forward to sharing many exciting product and service announcements in the months and years ahead. If you would like more information, please see the press release and reach out to your account manager or sales rep at sales@liveclicker.com.